Thaba Hotel is a rare and valuable jewel surrounded by the Southern Johannesburg metropolis. Let our passionate team help you plan your perfect wedding day. There is a reason we are one of TripAdvisor’s most ‘Romantic Hotels‘ in Johannesburg! Thaba Hotel offers an idyllic setting in contemporary Eco style that will make your special day unique and unforgettable. The lovely onsite church with its beautiful square is the perfect place for your sacred wedding vows to be concluded in a romantic atmosphere with breathtaking views. 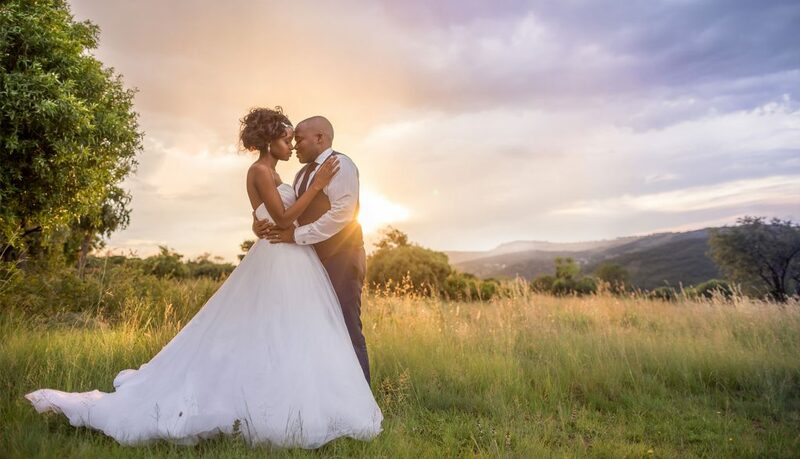 Thaba Hotel is for the couple who envision warm breezes stirring in the air, photographs at sunset, nature in the background, and getting ‘away’ from the city while remaining only 20 minutes from town making it easy and convenient for all your guests to enjoy your perfect day. Our lovely architecture provides the perfect canvas for your unique wedding day. If you are looking for a memorable, tastefully arranged ceremony where tantalising cuisine is enjoyed, Thaba Hotel is for you. 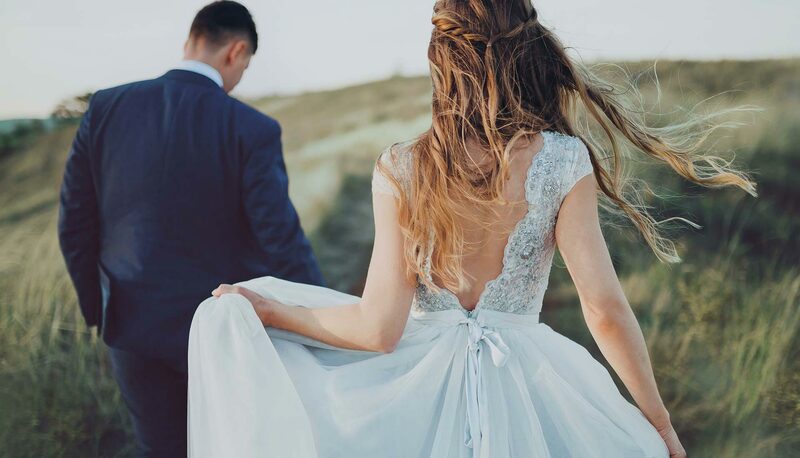 Our team of professional Wedding Coordinators will take care of everything in the finest detail to ensure that you can thoroughly enjoy every moment of your dream wedding day. Thaba Eco Hotel is as magical as it promises to be. The venue has the beauty and feel of a bushveld wedding, yet with the high standards and eye to detail that you come to expect from a city wedding. The wedding planner was a joy to work with and helped us make our day the dream we had envisioned it to be. The stand-out quality of our wedding at Thaba Eco Hotel was the amazing food. Our friends and family still talk about it four years down the line. We have since been back to Thaba Eco Hotel many times because this venue holds a special place in our hearts. And have even had the privilege of Dedicating our first child in the very same Chapel we got married in. One thing was clear, the standard doesn’t drop. I would recommend this venue for the perfect wedding celebration to ANYONE! Thank you for being very kind and supportive throughout the whole planning and on the day of the event. Your service has been amazing, always there when we needed you even went beyond, making sure what ever we needed, there was assistance. we appreciate all your efforts, you made our dream of having a perfect wedding come true, the team you worked with, they were very supportive and friendly, as for you, you were very professional at the same time very understanding! the service was the best ever, will definitely recommend the venue for all sorts of events. God bless! Please let us know when you will be able to make it.